1/8/09 -- Goodbye NUMA, I am leaving because of life circumstances. Will miss you. 1/9/09 -- Temporary Leave over. 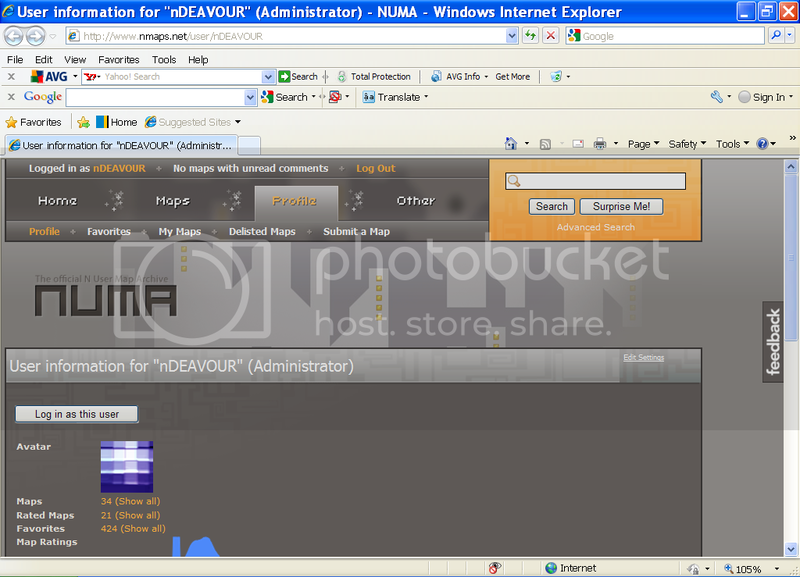 I was NUMA administrator for 30 seconds!